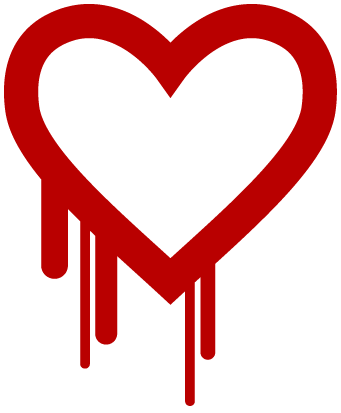 An Urgent Fix is Required for the OpenSSL Vulnerability (CVE-2014-0160). We have described here how to patch Ubuntu and Debian OS. This OpenSSL vulnerability (CVE-2014-0160) may impact versions of OpenSSL 1.0.1 on Linux Operating Systems to include: Debian, RHEL, Fedora, Ubuntu, RHN and CentOS. We have been notified by the communities to warn our readers to fix and apply the patch. This Article Has Been Shared 2466 Times! Cite this article as: Abhishek Ghosh, "OpenSSL Vulnerability (CVE-2014-0160) : Apply Fix as Urgent," in The Customize Windows, April 8, 2014, April 19, 2019, https://thecustomizewindows.com/2014/04/openssl-vulnerability-cve-2014-0160-apply-fix-urgent/.